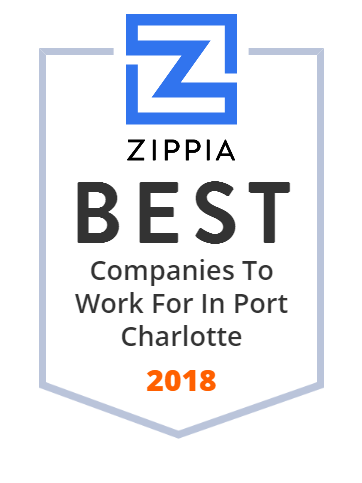 We hand-curated a list of the best companies to work for headquartered in and around Port Charlotte, FL using data on salaries, company financial health, and employee diversity. Don Gasgarth's Charlotte County Ford is your source for new Fords and used cars in Port Charlotte, FL. Browse our full inventory online and then come down for a test drive. Hamsher Homes Inc. is a family-owned and operated, Christian-based company, paying close attention to detail and treating our clients like family. Port Charlotte HMA, LLC operates as a subsidiary of Community Health Systems, Inc.
Order flowers online from your florist in Port Charlotte, FL. Punta Gorda Florist Inc., offers fresh flowers and hand delivery right to your door in Port Charlotte. Our full-service hospital and emergency room in Port Charlotte, FL specializes in emergency, heart, vascular, surgical and orthopedic care. Florida Certified Residential & Commercial General Contractor with over 20 years experience in real estate construction & roofing. Covering Sarasota, Charlotte, Manatee & Desoto Counties. Charlotte County is a county located in the US state of Florida.